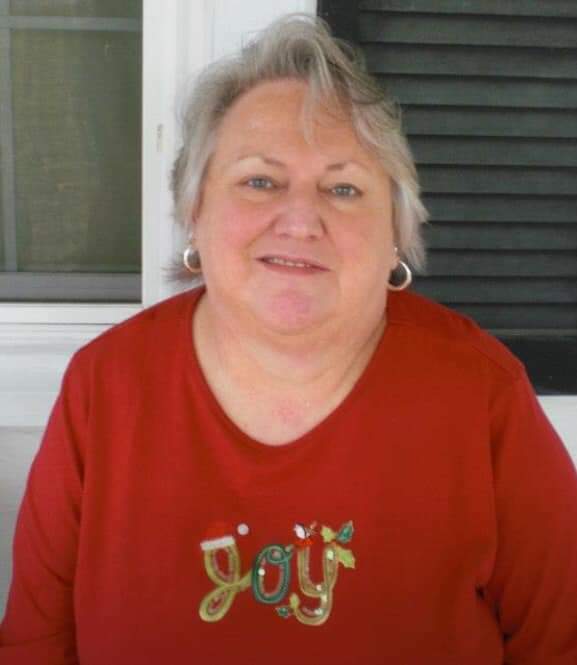 SCOTT, Joy D.- age 69 passed away Monday February 4, 2019. She is preceded in death by her parents, Roy & LaQuita Shepard Alexander; great aunt, Jean Shepard. Survived by her daughter, Jessica Garrett & her husband, Jason; brother, Roy David Alexander III & his wife Martha; sister Judy Whitson & her husband Rick; grandson, Carter Garrett; and numerous nieces and nephews. Joy was a member of the Baptist faith and a receptionist for Artizan Insurance. A gathering of family & friends will be held on Friday February 8th from 12 noon until 2:00 p.m. in the Partlow Funeral Chapel. PARTLOW FUNERAL CHAPEL (615) 444-7007 OBITUARY LINE (615) 444-7700.